The Bachelorette's Ali and Daniel's chat last night was made up. The Bachelorette's Daniel says a scene from last night's episode was completely made up. Wednesday night’s episode of The Bachelorette surprised precisely no one when Ali Oetjen sent contestant Daniel home without a rose. If you’re not sure who Daniel is, that’s OK.
He’s this guy, a 30-year-old personal trainer who loves adventures and the outdoors and references ‘protein powder’ a lot on his Instagram account. Speaking to Daniel himself, he said he feels like he was the only Bachelorette contestant who was entirely misrepresented. Most recently so during last night&apos;s cocktail party, which included a &apos;dramatic&apos; scene of contestant Todd interrupting Daniel as he was about to tell Ali something (presumably) truly profound. "The thing is... I had already told her [what I wanted to say]. That&apos;s the beauty of production," Daniel told Mamamia. "I&apos;d already told her [what I wanted to say] but they just used a snippet from another episode to make it look like I hadn&apos;t and that I was annoyed. Todd didn&apos;t interrupt anything because it was right at the end of our chat, which was fine." Watch the edited segment when Todd interrupted Daniel&apos;s conversation with Ali on The Bachelorette below. Post continues after video. In short, what Daniel &apos;wanted to tell Ali&apos; was that he was "finally ready to drop [his] guard down", but sadly for him, it was too little, too late. "I took too long to drop my guard, which is why she sent me home. I&apos;m devastated about how things ended last night," he said. It wouldn&apos;t be a stretch to say that anyone watching The Bachelorette has wondered how Daniel got so far, making it to the final five seemingly without saying or doing much at all. Again, Daniel says it all comes down to the editing. "I was definitely singled out with how I was portrayed, that wasn&apos;t me. A lot of production &apos;magic&apos; was going on there. I&apos;m definitely not an awkward person, I liked to have a joke, and be fun and spontaneous, and when I had time with Ali, there definitely were no awkward moments at all, the conversation was always flowing." "Everyone just thought I didn&apos;t say anything or do anything, obviously that&apos;s how it&apos;s been perceived on TV, and that&apos;s definitely not me at all. We always had lots to talk about because on paper, we&apos;re definitely a good match. It was a matter of how strong our connection was and definitely our connection was strong, as I made it to the top five, so there would have had to have been something there, but she had a stronger connection with other people." That said, Daniel says everyone else on the show is being portrayed accurately, as is the &apos;feud&apos; between contestants Bill and Charlie. "For everyone else, it&apos;s pretty accurate, pretty much everyone is how they are on TV. What you see is what you get." "Charlie and Bill&apos;s behaviour on-screen is all real and spot on. We called it the Bill and Charlie feud or saga, that was always going, we tried to push it aside and carry on with the rest of the day, but that was always going, and will always be brewing. They were always in the background bickering." 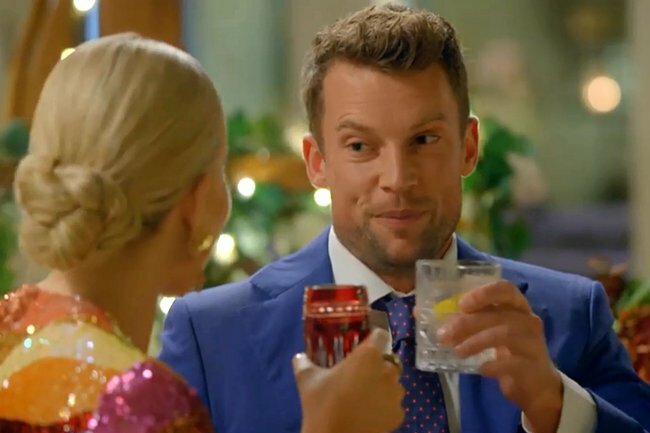 While Daniel has his money on Bill to win this series, he also doesn&apos;t reckon anyone who picked Charlie in the office Bachelorette sweepstake should worry just yet, despite evidence suggesting he and former Bachelor contestant Dasha Gaivoronski are in a relationship. "I&apos;m going to go with Bill [as the winner], he&apos;s a genuine, down to earth kind of guy and I can definitely see a future with both of them together. 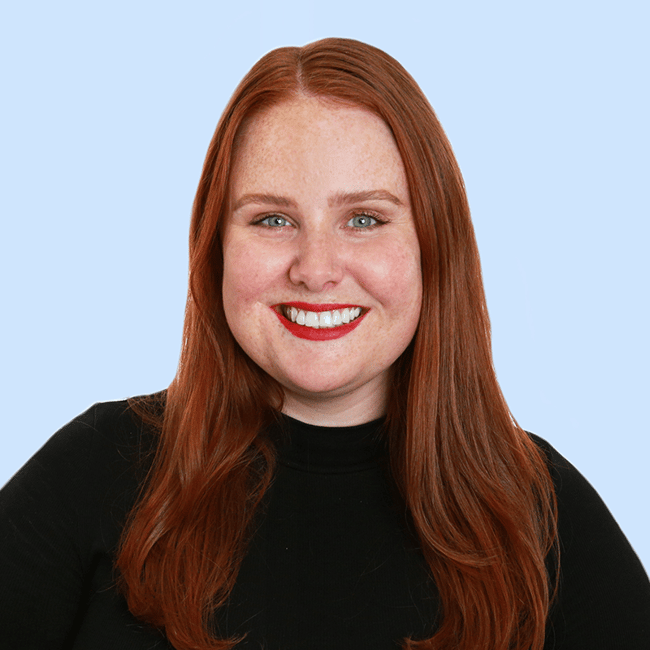 But as far as I know, Charlie [and Dasha] are just friends, I can&apos;t see Charlie in the outside world causing too much drama for the production team." 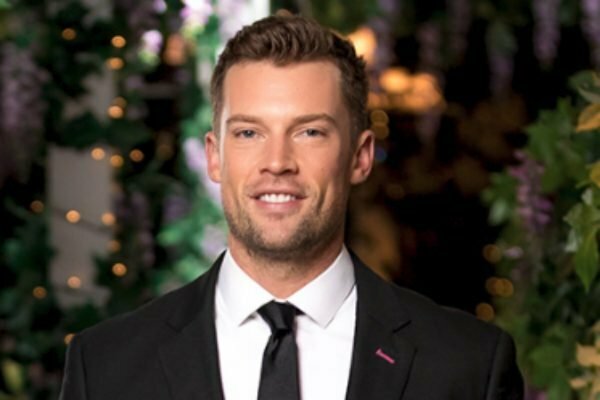 Who do you think will win The Bachelorette Australia 2018? Have you been watching Ali Oetjen&apos;s season?